Tai Holly has established since 1988. We wholesale many latest AV products like digital camera, digital DVD camcorder, digital camcorder, battery and memory card. A variety of latest models are in reasonable prices. Even though you are buy or sell, please do not hesitate to contact us. We are interested in developing and spreading to any place in the world. As we are about to expand our import and export operation outside Hong Kong, it is essential that our suppliers be both competitive in terms of price, and extremely reliable. 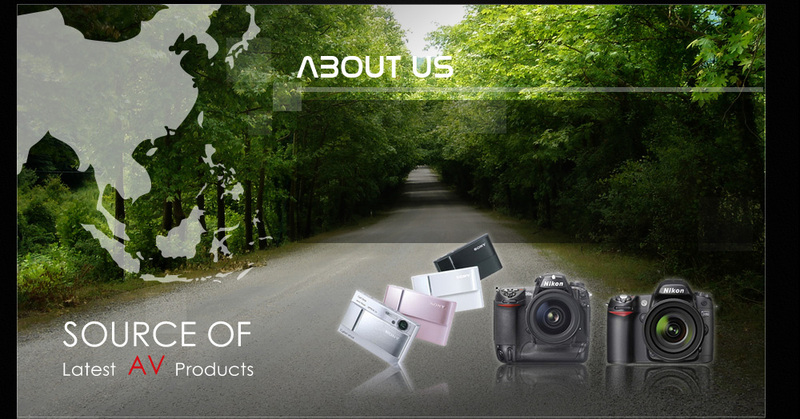 Our target audiences are wholesaler, distributor or retailer of digital camera and camcorder anywhere in the world we are welcome.